CEA Group is a multi-disciplinary company of Architects, Consulting Engineers, Project Managers and Asset Managers with very specialised and unique knowledge in the area of property investment and development. With this unique knowledge investors / developers can benefit from the impartial advice from our experts on a “one to one basis” to make the right property investment decision. CEA Group will assist the investor or owner in all of the aspects of CEA Group's philosophy of "Buy It", "Fix It", "Sell It", in that we advise and assist you the investor to "Buy Right" "Fix Right" Sell Right". CEA Group provides directly to the investor or developer all the relevant professional services from our experienced Architects and Chartered Consulting Engineers. This will provide all the necessary professional advice and assistance to “Buy Right”, “Fix Right”, “Sell Right”. CEA Group has the added benefit of providing a complete design and build package to the property investor or developer. This service fulfills the "Fix it" part of CEA Group's philosophy. CEA Group project manages using established principles, procedures and policies to manage a project from conception through to completion. CEA Group oversees the planning, organising and implementing of a project. CEA Group is currently designing buildings and creating skylines and developing era-defining spaces in Ireland for over 20 years. We are one of the country’s steadfast Architecture, Consulting Engineering, Project Management and Property Investment Advisor firms with a sterling reputation for delivering pioneering national and international developments. Our experienced team has forged an exceptional track record for successfully developing a range of sectors including residential, healthcare, commercial, industrial, office and retail space in Ireland alone. Working alongside local partners, we are currently developing opportunities in the UK, Europe and the US. With over twenty years of experience managing prime commercial opportunities in diverse markets, our expertise is unrivalled. Our business is based on integrity, trust and respect. Over the years, CEA Group has grown through key partnerships with highly regarded governmental agencies, Private Capital and leading PLCs giving us the autonomy of being financially independent. CEA Group is underpinned by a culture of vision, unique designs and long-term planning. Our focus for our partners and ourselves is to maximise returns over the long term by judiciously managing risk, offering optimal fiscal performances and always delivering on expectations. Owned and managed by our Directors, we at CEA Group offer potential clients the advantage of a trusted strategic partner who honours a steadfast commitment to premium quality service and property developments. Thinking of Locating in Ireland? 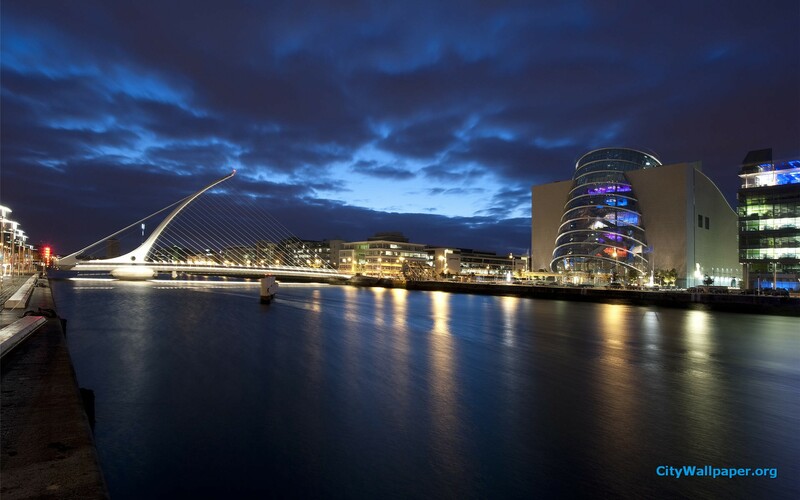 As the only English-speaking country in the Eurozone, Ireland’s performance as a hub for Foreign Direct Investment is unrivalled. Our Track Record speaks for itself. 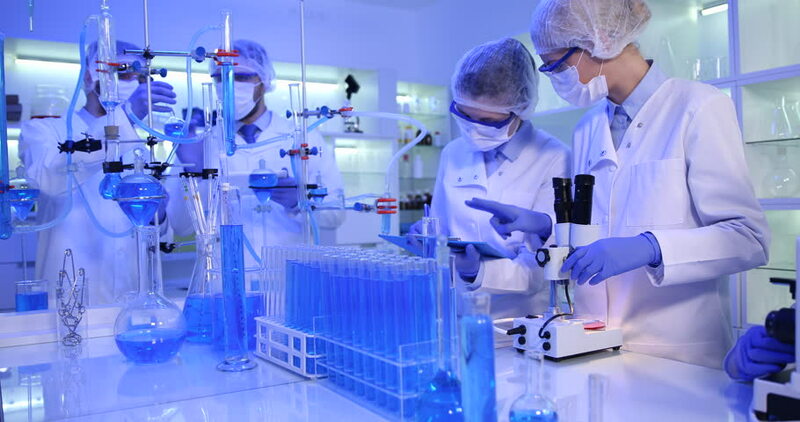 Almost 1,200 companies, from true global giants to the hottest names in everything from IT, Life Sciences and Finance, have already chosen Ireland as their strategic European base. There are many reasons why companies choose Ireland and here are just a few . . .
Technology is critical to all we do at CEA Group. We have made considerable investments in people and new technologies to maintain our competitive edge. Our team strives to make our businesses and processes more efficient and sustainable, building and designing the right long-term solutions. Being nimble and entrepreneurial allows our team to support our clients both nationally and internationally. CEA Group is a boutique company with very specialised and unique knowledge in the area of property investment and development. With this specialised and unique knowledge the investor can benefit from the impartial advice from our experts on a “one to one basis” to make the right property investment decision.